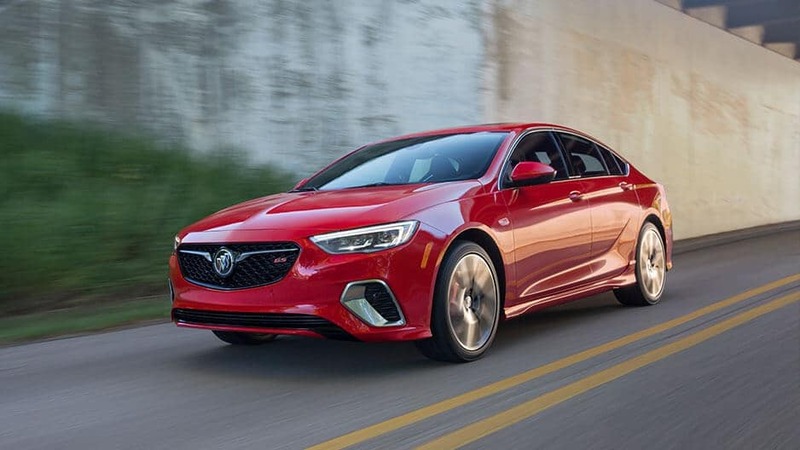 Sit back and fall in love with the all-new Buick Regal Sportback, the luxury sedan that’s upping its game in a huge way. 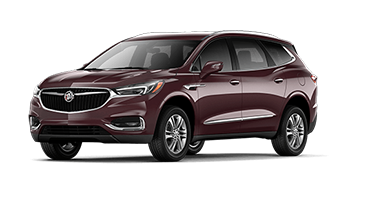 Feast your eyes on the completely redesigned exterior, complete with an athletic stance, updated grille, and sporty curves that instantly ensnare your attention. 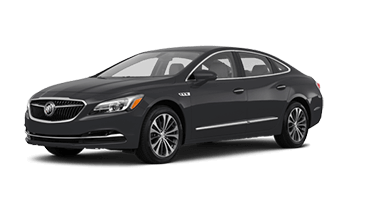 Inside you’ll discover luxury details which are synonymous with Buick, including premium leather and wood tones. 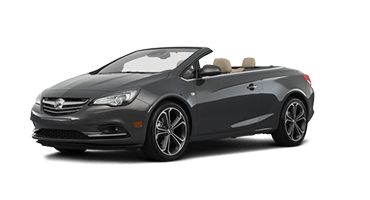 Whether you’re racing to the beach, carpooling to work in Orange Park, or enjoying dinner in downtown Jacksonville, the Regal Sportback offers all the style and comfort you need for the ride there. The all-new Regal Sportback is revolutionizing the luxury sedan with its unique Sportback opening. Lift the rear access door to unveil a wide, deep space, offering up to 60.7 cubic feet of cargo storage when the rear seats are folded down. 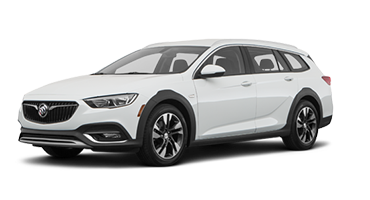 The Sportback opening is discretely integrated into the frame, so you don’t lose the Regal’s sleek coupe profile for the sake of versatility. 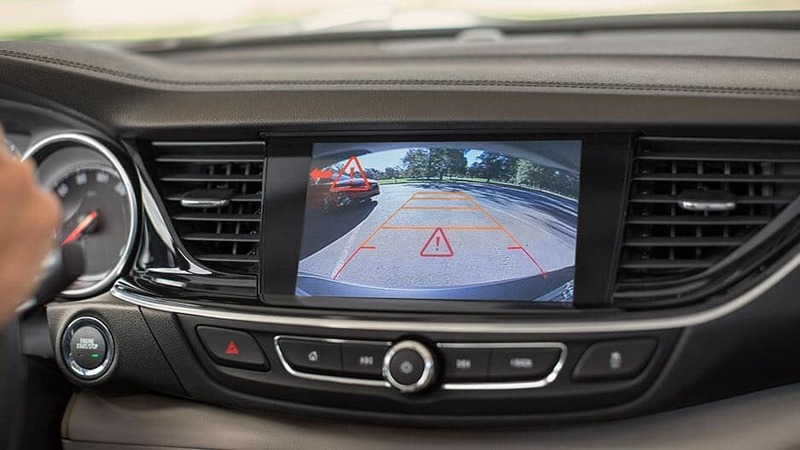 See the innovation for yourself, by dropping in to Garber Automall in Green Cove Springs today to take the all-new Buick Regal Sportback for a test drive. 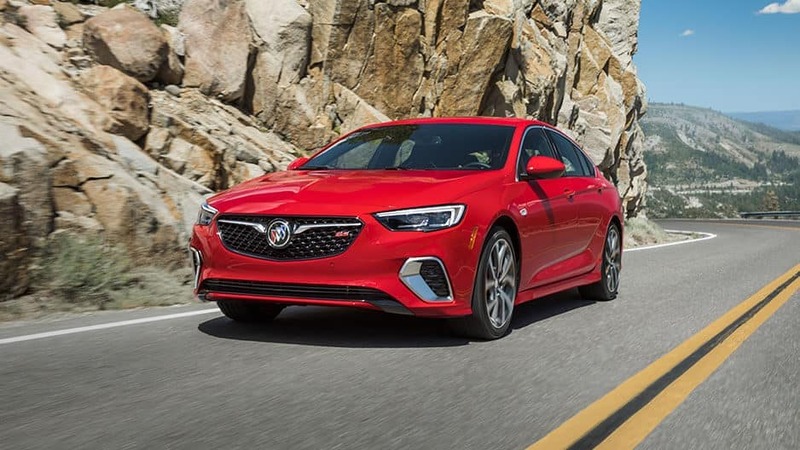 Take the roads by storm in the all-new Buick Regal Sportback, offering not just versatile space but incredible performance power as well. Slip behind the wheel and put the pedal to the metal, allowing the Regal Sportback’s turbocharged engine to carry you away. 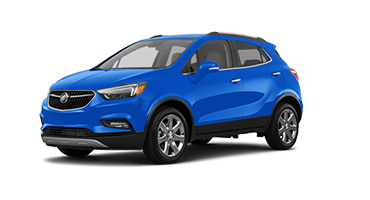 Offering up to 32 MPG on the highway, you’ll spend less time at the pump and more time dominating the roads. 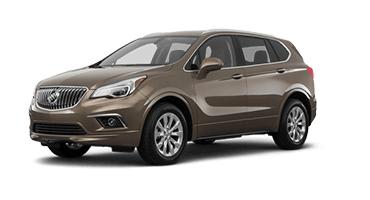 And that’s not even mentioning the plethora of advanced technology features that await, including 4G LTE Wi-Fi® and the Buick Infotainment System. 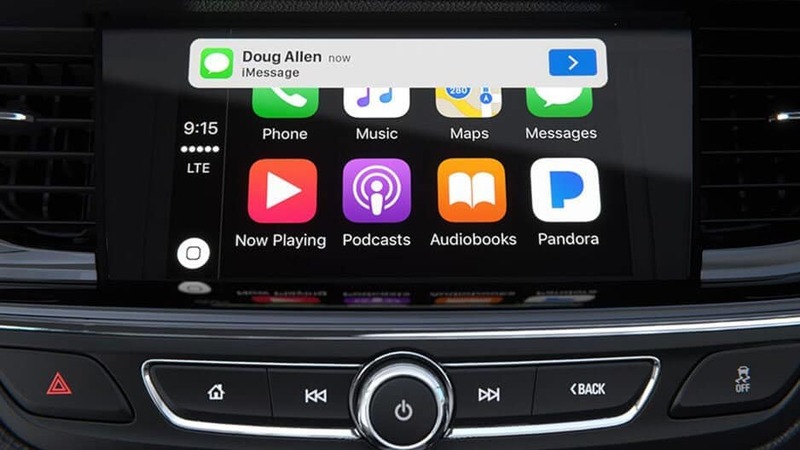 Sync your mobile device and enjoy having easy access to your favorite apps right from the 8” touchscreen, guaranteed to make any ride enjoyable. 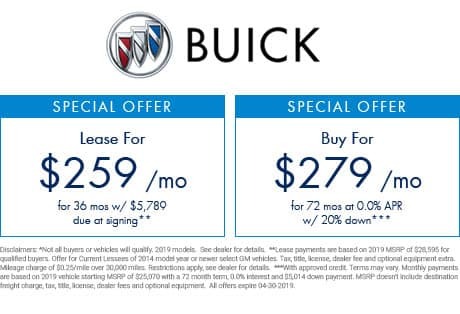 Discover what you’ve been missing today, by stopping in to Garber Automall in Green Cove Springs to test drive the all-new Buick Regal Sportback!